Late last year, Gallup released a poll showing 58 percent of Americans favoring marijuana legalization, while 39 percent were not in favor of it. This is a large increase from 48 percent favoring and 50 not favoring in 2012. As of now, two states have legalized - Colorado and Washington State; 16 states have decriminalized small amounts of marijuana possession; and 20 states plus D.C. have medical marijuana laws. And this month, Washington, D.C. City Council moved to decriminalize marijuana. Congress will have final say, though, since D.C. laws are subject to approval by Congress. In 2007, the U.S. Department of Justice, National Drug Intelligence Center released “The Economic Impact of Illicit Drug Use on American Society,” which found illicit drug use cost more than $193 billion in three sections: crime, health, and productivity. Juvenile Justice Reforms Continuing – Let’s Keep the Momentum Going! This week, I was honored to participate in meetings where the National Governors Association Center for Best Practices launched a year-long “Learning Lab” for governors’ senior advisors and other high-level state officials on improving outcomes for youth involved in the juvenile justice system, with a focus on the Connecticut reform experience. How timely as JPI just recently recognized the one year anniversary of two groundbreaking reports by JPI that highlighted the encouraging trend toward reduced confinement of youth nationwide. 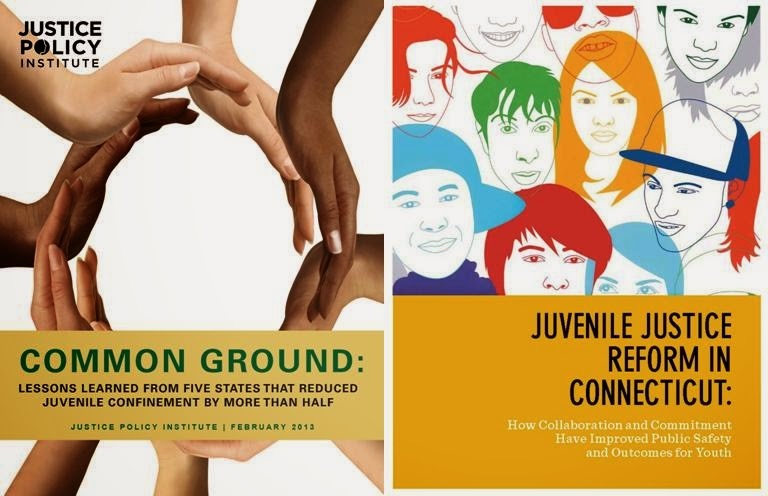 In the year since the release of our reports, Common Ground: Lessons Learned from Five States that Reduced Juvenile Confinement by More than Half, and Juvenile Justice Reform in Connecticut, we are encouraged to see a continuation of the reform trends we documented. After decades of increases in the number of youth being locked up across our country, most of whom are disadvantaged youth of color, we are finally seeing continued progress and recognition that there is a better and more effective way of responding to poor choices by young people. As President Obama said during the launch of his My Brother’s Keeper initiative, a promising effort to help young men of color reach their full potential, “By making sure our criminal justice system doesn’t just function as a pipeline for underfunded schools to overcrowded jails, we can help young men of color stay out of prison and jail.” Now is the time to make sure this progress continues! A continuing decline in the number of confined youth in the five states profiled in Common Gound. OJJDP’s data released through the Census of Residential Placement found that in each state profiled in Common Ground –- Arizona, Connecticut, Louisiana, Minnesota, Tennessee – there was a continuing decline in the number of youth incarcerated. Between 2001 and 2011, these states reported declines in youth incarceration that ranged between 65 to 43 percent. A continuing decline in the number of youth confined nationally. The Census of Residential Placement also showed that the number of youth incarcerated nationally continued to decline, with a 41 percent decline over the decade (2001-2011). Juvenile arrests continued to decline as well, even while fewer youth are being locked up. OJJDP’s recently released data on arrest trends (Juvenile Arrests 2011) showed that four out of five states saw a decline in youth arrested for violent crime. As has been demonstrated for years, particularly in JDAI sites, we can safely reduce the use of incarceration without a negative impact on public safety. During the year since we published Juvenile Justice Reform in Connecticut: How Collaboration and Commitment Have Improved Public Safety and Outcomes, the story of how Connecticut safely and effectively reduced reliance on incarceration and the transfer of youth into the adult system is drawing increased attention from policy makers and elected officials from around the country. The report has also been used by policymakers to show how a juvenile justice system can be reformed to be more humane, benefit youth and families, improve public safety, help young people succeed, and reduce the transfer of youth to the adult system. 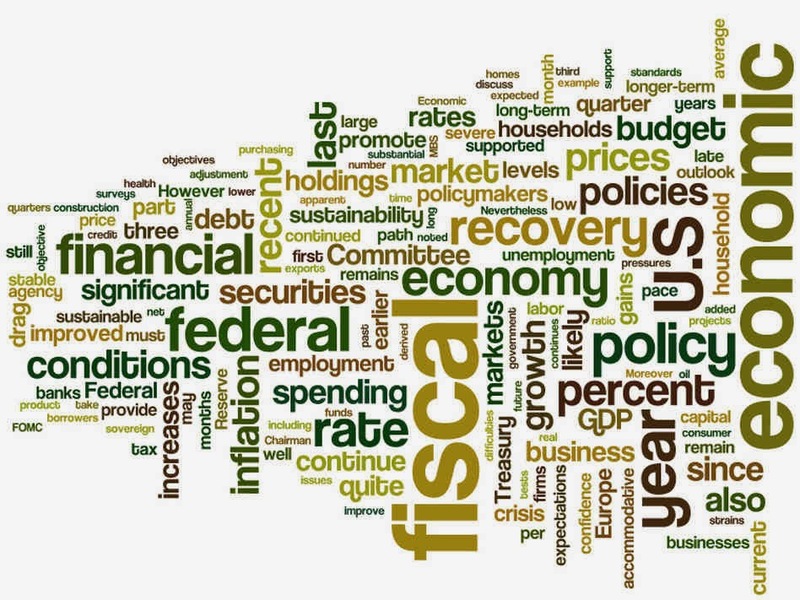 In July, the report was featured in a congressional briefing hosted by U.S. Senator Chris Murphy (D-CT). The briefing was moderated by Mike Thompson of the Council of State Governments, and participants included Robert Listenbee, Administrator of OJJDP; Mike Lawlor, Under Secretary for Criminal Justice Policy and Planning, Connecticut; State Senator John Whitmire (D-TX); and Judge Linda Teodosio, Summit County Juvenile Court, Ohio. The report has also been used and disseminated by the National Governors Association, the National Conference of State Legislatures, the Council of State Governments and advocacy organizations around the country to help policymakers choose better juvenile justice policies. As we all know, we still have far too many young people locked up in unsafe facilities, and too few receiving the types of effective services, supports and opportunities they need to succeed. Having led the juvenile justice agency in Washington, D.C., I know first-hand the challenges of trying to transform a system from one that relies primarily on locking youth up into one that uses secure confinement as a last resort. It’s not easy work, and our bureaucracies too often cling to the status quo default position of removing a youth from their home instead of doing the hard but more effective work of providing supports that will help a young person succeed. 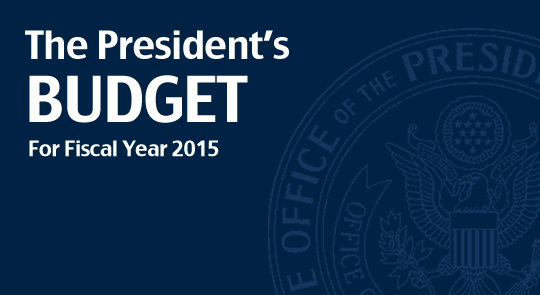 President Obama and his administration released their Fiscal Year 2015 (FY15) budget plan on March 4. For folks favoring a broader response to meeting public safety and youth development goals, the budget is a mixed bag with the bulk of the Justice Department’s $27 billion being spent on ways to incarcerate and arrest more people. These enormous investments in continuing to lock up more and more people contrasts with the President’s statements at the launch last week of his My Brother’s Keeper initiative: a promising effort intended to create opportunities for boys and young men of color, including approaches to keep them out of the justice system. The budget takes modest steps to restore some youth development funds deleted from the president’s 2014 budget proposal by the last Congress. According to the Act for JJ, a campaign that JPI is part of advocating for the reauthorization of a strengthened Juvenile Justice and Delinquency Prevention Act (JJDPA), the budget restores the Juvenile Accountability Block Grants program funding, and continues some of the new monies recommended to help address and eliminate community violence. While only a small part of the $299.4 million federal juvenile justice budget, it is encouraging to see a $10 million fund for “Juvenile Justice Realignment Incentive Grants” – funds designated to help states implement evidence-based strategies that reduce youth incarceration and foster better outcomes for youth. As we showed in our reports, Cost Effective Youth Correction: Rationalizing the fiscal architecture of juvenile justice systems, and Common Ground: Lessons learned from five states that reduced juvenile confinement by more than half, funding streams that help encourage states to right-size their juvenile justice systems have played a big role in reducing the use of incarceration in states. This is an important step, but a small step. The president’s youth development budget falls short of the funds advocated for by Act for JJ, including the $20 million originally requested by the president to support state deincarceration efforts, and $30 million more needed for juvenile justice efforts overall. These funds are also dwarfed by other budget proposals in the justice realm. 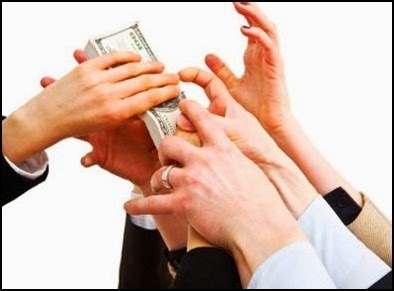 As Ted Gest notes in The Crime Report, of the $27 billion proposed for Justice, the largest line items are $9 billion for the Federal Bureau of Investigation’s various efforts, and $8.4 billion for the Bureau of Prisons (BOP). Most of the BOP funds are spent on a growing federal prison population, largely driven by the incarceration of individuals for drug offenses. The president’s proposed budget also boosts funding for the Community Oriented Policing (COPS) program, up from $180 million in FY 2014 to $222 million in FY 2015—something that expands local capacity to arrest more individuals, and subsidizes local government to employ police when cities or counties could be right-sizing. In contrast to the billions being spent to imprison and arrest more people, the federal investment in re-entry and other ways to meet public safety needs are failing to keep pace. The president’s budget includes a modest increase in the Second Chance Act (from $68 million to $115 million), a funding stream that supports reentry efforts in the states. All eyes are on the $414 federal residential drug abuse program, and whether its implementation will create opportunities for states to treat drug-involved individuals outside of a correctional setting. In short, a little additional money to help states ween themselves off youth incarceration is a big deal for a country that spends $80 billion on prisons and jails -- and can make a difference. But there is plenty more work to be done to press elected officials to make smarter budget choices to reduce incarceration, and invest in effective ways to prevent crime. Marc is executive director for the Justice Policy Institute.